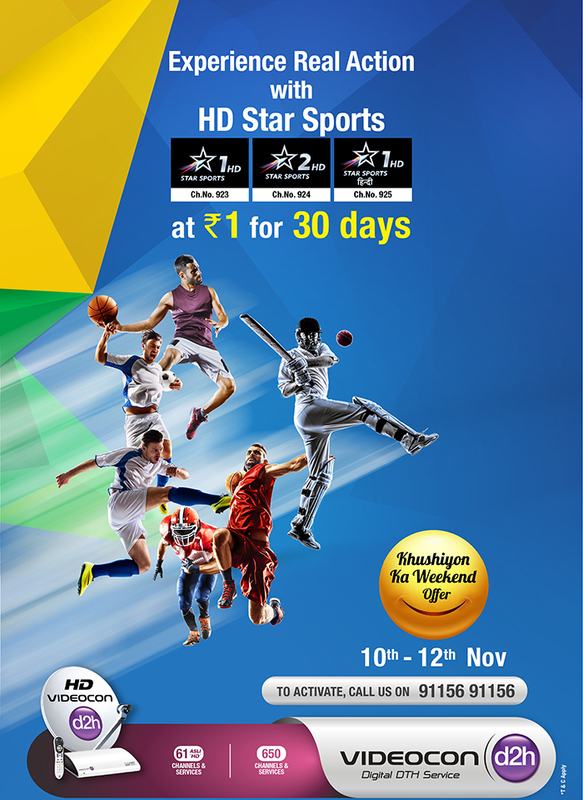 As a part of latest promotional scheme of Videocon D2H, this week you may subscribe 3 Star Sports HD channels at Rs.1 only for 30 days. The Eligible D2H Subscriber will be able to view the Star Sports1 HD, Star Sports 2 HD and Star Sport 1 HD in Hindi for 30 days effective from the date of subscription to the offer (‘Subscription Period’). If you want add this channel in your package then you need to call at Videocon D2H customer care no. 09115691156 from any time during 00:00 hours on 10th November 2017 to 23:59:59 hours on 12th November 2017. The Offer Days subscriber can subscribe to the Star Sports1 HD, Star Sports 2 HD and Star Sport 1 HD in Hindi at the Offer Price at Rs.1. If You want to discontinue the service post the Subscription Period, You need to call the customer care one day prior to offer completion date (i.e. 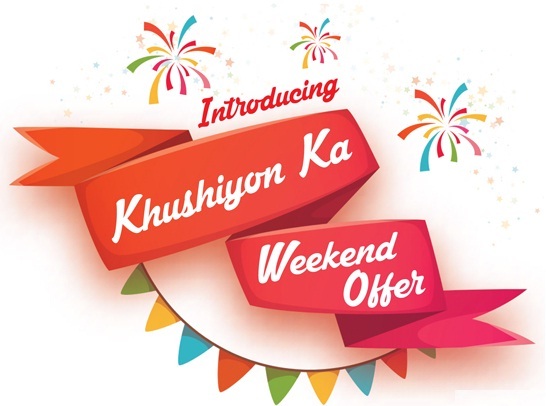 in this case he needs to call on the 29th day) to get it deactivated, else it will continue on the regular price per month or such price prevailing at that stage from the next month onward, until requested for disconnection.